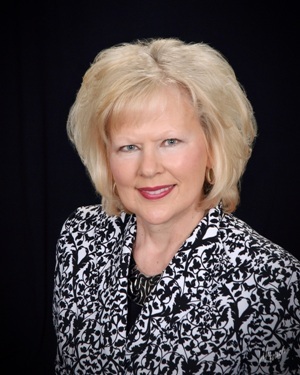 Eileen began her real estate sales career in 1987 with a national industry leader and was quickly promoted to Sales Manager for one of Michigan’s largest real estate firms. During her profession there she earned her title as an Associate Broker. Her position there required staffing, training, advertising, and maintaining a productive sales force. Eileen was responsible for the development and implementation of a sales training program for more than 150 sales professionals. She also staffed clerical positions while managing a large office within her company. She spearheaded a large media campaign for her company and in just a few short months her office quickly became the number one office in real estate sales production in Oakland County. During that period Eileen remained in the national top 10% in personal sales production. Eileen has earned the coveted Certified Residential Sales Specialist certification. Only 4% of agents in the United States have this certification. She also secured the Graduate Realtor Institute designation and is e-Pro Certified. This extensive training assists Eileen in her marketing, negotiating, and sales skills. Additional projects Eileen has been involved in include a multi-million dollar capital campaign for the construction of a new church, Pastoral Council member, lector, and blood drive coordinator at her church. Eileen also campaigns for causes she is passionate about including Children’s Leukemia Foundation, Children’s Miracle Network, American Red Cross Blood Donors, and Rally for the Cure. She is also committed to her local real estate board.